One of the biggest concerns with Samsung’s new Galaxy S6 and Galaxy S6 Edge seems to be the battery life as the 2600 mAh battery is non removable unlike past Samsung flagship devices. There’s been reports that the battery life is one of the key downsides to Samsung’s new handsets – but are these accurate? In Lanh’s review of the Galaxy S6 Edge, he said the battery life was average but I want to see if this is still the case with my different usage habits. 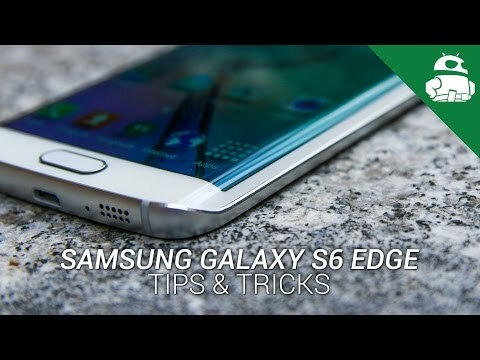 To try and find this out, I’m kicking off a new series today focusing on the Galaxy S6 Edge battery life – I received my S6 Edge on Friday and I’ll be publishing my experiences with the battery life after day 1 (this post), day 4 (in a few days), day 7 (next week) and then finally after two weeks where I’ll also publish my impressions of Samsung’s new flagship. It’s worth noting that the screenshots below were captured a few hours before the battery drained fully but the battery stats are fully accurate. Testing battery life can be subjective as each person’s usage will vary widely but to try and provide some context to these battery tests, I copied all my data and apps from my Galaxy Note 4 (running Lollipop). Whereas the Galaxy S6 Edge lasted just over 14 hours, my Galaxy Note 4 would usually last 18 to 22 hours with largely the same apps and services running. 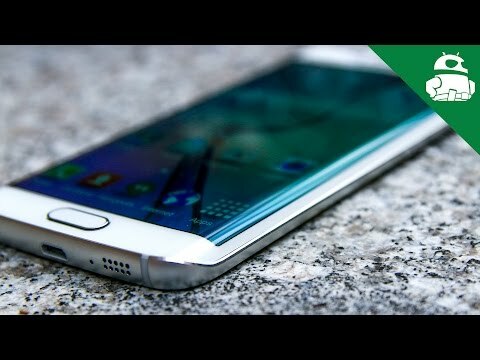 The first thing you will notice about the Galaxy S6 Edge battery is that the first ten percent seems to drain very quickly. After this initial short burst, the battery begins to level off and settle down. It’s a strange occurrence that many people have reported but it’s possible this is due to the handset being new – after a few days usage, will it still drain the first ten percent? What does 15 hour battery life really mean? Essentially it means that the Galaxy S6 Edge should last an entire working day (say 7am to 7pm) with moderate to heavy usage but this is based on the first day. It’s widely known that battery life does suffer over time so I’m interested to see how this changes over the next two weeks! 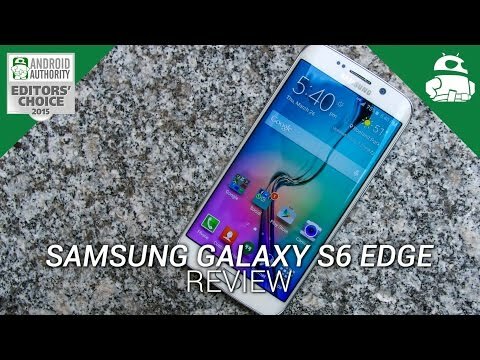 Do you have any questions on the S6 Edge battery life? Shout in the comments below and I’ll do my best to answer them! All About Batteries: What is mAh?